Customer Experience CX Snapshot - The Taylor Reach Group - Call Center Consultants | The Taylor Reach Group Inc.
Customers were not always customers. At one point they were prospects and your products, services and marketing brought them into the fold. Customers are valuable assets. They are the reason we are in business. Do You know how your customers feel about your brand today? 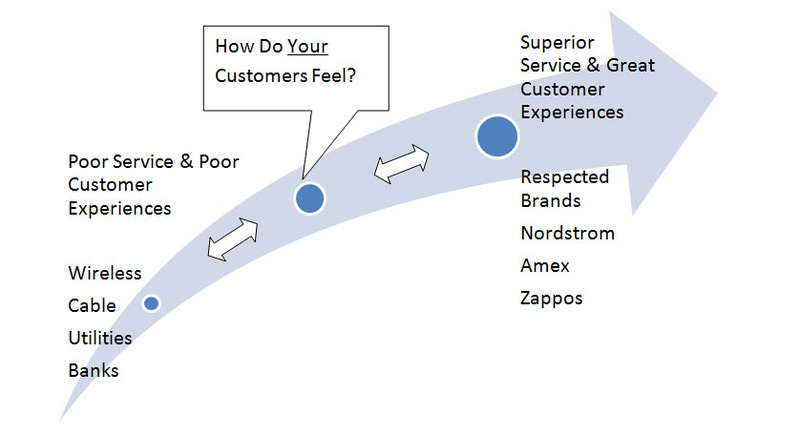 How customers feel about a brand is influenced by their interactions with the company. The Call Center or Contact Center is likely the single largest point of contact between your firm and your customers. Do you know where you stand regarding what your customers feel about the service you are offering? You may already employ Customer Satisfaction surveys, internal quality, compliance teams and/or use Net Promoter Score (NPS). While these tools can be useful, none delivers the granularity to help you analyze the situation, nor can they equip you with meaningful and actionable recommendations that you can implement today! The Customer Experience (CX) Snapshot does. 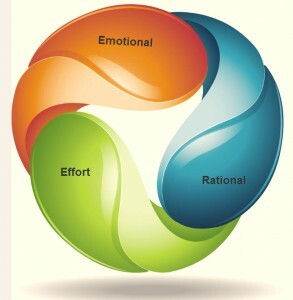 The three dimensions of interaction that have the greatest impact on the customer’s feelings, opinions and experience: Emotional Connection, Rational Connection, and Customer Effort. The Customer Experience Snapshot addresses each of these three dimensions related to your customers, your brand, and your call center. We monitor additional calls to your center drilling down further into these same scenarios. The Customer Experience Snapshot allows you to drive real change in your organization. No longer is the Customer Experience anecdotal, now it is a living, breathing entity. This allows you to socialize the finding quickly within the center and the broader organization. The dimensions covered and scenarios assessed offer the ability take immediate action to improve the experience being delivered by your center.